Music review blogs and websites are a dime a dozen. Some offer a sample of what they are touting in the form of a video or mp3 (download or streaming), but the offering is quite often only a hit single or lead track. How do you get to the core of that unsigned artist's repertoire before you commit your hard earned cash? Well, here are five websites that I use on a near-daily basis to discover and listen to new music. Comments and Suggestions are welcome. 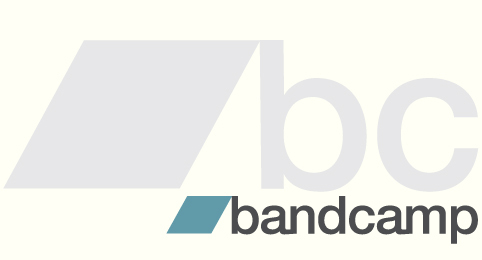 Bandcamp - all bands should have a Bandcamp page. In theory, Bandcamp helps artists sell their music and merch directly to their fans, and in turn helps fans discover new music and directly support those who make it. In actuality, Bandcamp is a treasure trove of free and legal new music. It is a clean, no frills format and easy to use. A Bandcamp page obviously can't be a successful bands sole homepage, as it doesn't list comments and is overall pretty limited, but it is a great way to hear, download and buy songs. It succeeds where MySpace has failed, in that it focuses on the music and the easy distribution of content rather than packing a page with needless and confusing bells and whistles. 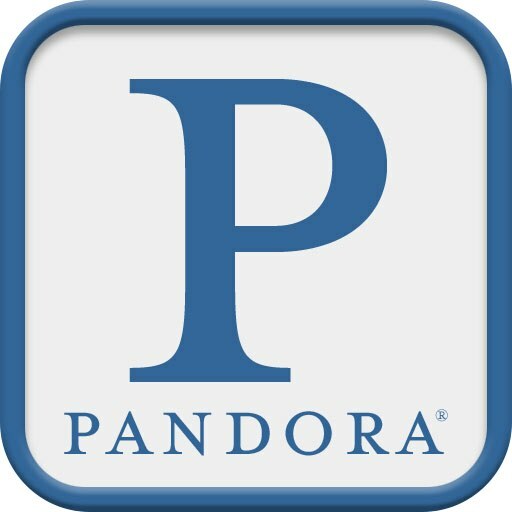 Pandora & Slacker Radio - before a few weeks ago, music-lovers worldwide had no idea what IPO stood for. Thanks to Pandora's move public, everyone seems to have an opinion on volatility and valuation. I'm impressed by the selection and inclusion of some deeper cuts by both of these "radio stations," but everything always seems to come around to Death Cab For Cutie, despite my constant efforts to "thumbs down" their music on my alt. country stations. The truth is, even a well-policed station can continuously come around to the same unwanted selections. That aside, they are a good way to hear older music mixed in with contemporaries or explore genres like 70s soul, or instrumental funk, if you are so inclined. 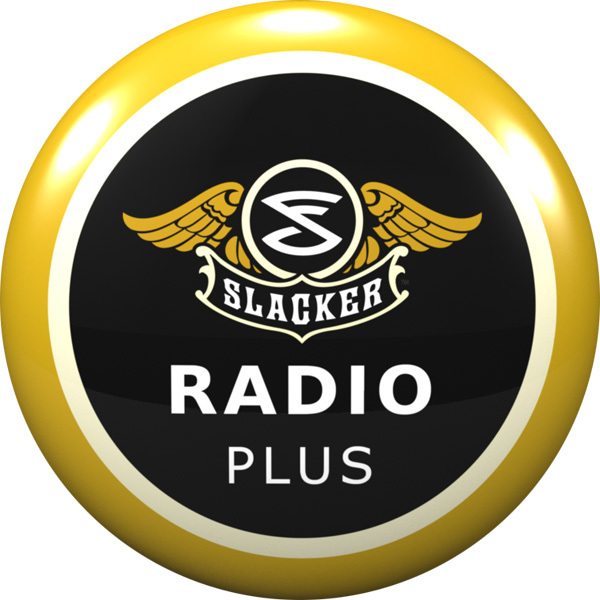 I still prefer Pandora over Slacker, but I as the big players in online music muscle their way into the cloud, it will be interesting to see if people stay loyal to the radio format rather than on-demand streaming. Grooveshark - After Apple purchased and then abruptly killed lala.com, the on demand streaming platform developed by now Color.com founder Bill Nguyen, there was serious void in instant, free, legal musical gratification services. On demand streaming was no longer as streamlined (meaning, there was often subscription costs involved). Grooveshark provides a pretty massive database of streamable music, which includes some really new and relatively obscure selections, including live and remixed versions of tracks. Grooveshark allows you to plug in a name, song or album and immediately start your musical exploration and add to an ongoing playlist. Will Grooveshark be purchased, killed or rendered useless by the major tech and label players, it is likely. Enjoy it while it lasts. SoundCloud - Another hefty thumbs up for ease of use and interesting selection. SoundCloud is a distribution platform which allows musicians to collaborate, promote and distribute their music. I like that people can just throw stuff up there creating a very random, but far reaching selection. SoundCloud can sometimes be the first place you can hear a song, especially when there isn't an accompanying video, because artists can record straight to SoundCloud and embed the player just about anywhere. You are not gonna consistently find the Billboard selections of an online music store, but a few minutes on SoundCloud will expose you to all kinds of new, and potentially amazing content. Youtube & Vevo - If this is the first time you are hearing of the YouTube, this may be the first time you have ever perused the internet. Welcome. There may, however, be some features that you have not thought to explore. Obviously, the ability to see and hear new bands is the primary benefit of Google's massive video network. The Suggestions or Playlist feature automatically generates a list of the same or similar bands that allows you to jump from video to video. Also, many record labels have their own YouTube pages, so if you follow the links associated with a favorite song or video, you can often find equally appealing videos from the same label. Vevo is the glossy, label backed YouTube, where everything trendy can be found. The ads can get super annoying, but it is a small price to pay compared to trying to find something you like by watching MTV or VH1. I also highly suggest you give the YouTube Mixer (http://v3ga.net/YouTubeMixer/) a go... listening to music videos will never be the same. I definitely have been listening to more Pandora radio lately. Mostly based on random old stuff. Also, all bands should be on Bandcamp, even if they aren't giving away free downloads. I agree. Thumbs down to Death Cab. However, I like that Pandora doesn't shy away from an artist after one or two thumbs down - you could be thumbs-downing the song, not the artist. And your prejudice to an artist may be based on other things besides the actual quality of the song. Maybe it is time to reassess Death Cab? I've found Last.fm more useful than Pandora for discovering music. Pandora may find music that sounds like another artist, but Last.fm finds *good* music that is somewhat related to another artist. Use their "Scrobble" app to improve recommendations. You know, I never really got into Last.fm simply due to its website formatting and curation method. I'm pretty sure Last.fm is essentially curated by the listeners and their preferences in relation to other artists. This might be a good way to have a consistent flow of music that is both familiar and within a specifically channeled preference, but it seems to rarely leak into the new and obscure. While Last.fm may certainly be dominant to Pandora when aiming for the mainstream, I believe Pandora may often lead me down new paths. This may of course, like many things with music, be a preferential difference. I don't really use it, but Hype Machine is a good addition to the list. You may want to revisit this after you have spent some time with Spotify, although so far I am not sure how good it is for discovering completely new music. It certainly is easy to hear songs/artists I am curious about.